The population of caribou in Alberta is rapidly declining. Alberta’s government has a drastic plan to stop this decline, but scientists aren’t convinced. The government wants to put a fence around the area where the caribou live, and then remove all the wolves (the natural predators of the caribou) from that area. This would help the caribou population, as they won’t be preyed on anymore. Some of the caribou that live in the protected area, can then be moved to other areas, where the amount of caribou is still low. Using one or a few of those protected areas, we should be able to save the caribou population. And although this is a pretty extreme plan, the situation calls for it. The Little Smoky herd, the first herd that the government wants to put a fence around as an experiment, has decreased in size by 35 percent between 2000 and 2005. 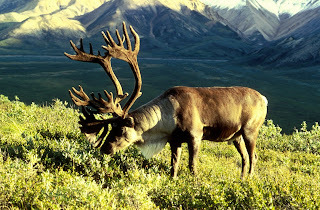 But it gets worse, of the 51 herds of caribou in Canada, only 14 are self-sustaining. This means that, when we do nothing, the 37 other herds will die. One of the reasons for this is, like for many other species, lack off a habitat, a place to live. We are taking up more and more of the space they require to live and they are left with nowhere to go. Another reason is that the space between caribou and wolves is getting smaller and smaller. Caribou are adapted to life in deep snow and wolves are not, so they used to be pretty safe there, but not anymore. New paths, created by humans, aren’t covered by a thick layer of snow, and make it easy for wolves to get deep into the areas that used to be safe for the caribou. And although the fence seems to be a simple solution to the caribou’s problem, many scientists think it will do more harm than good. Firstly, putting a fence in the forest where the caribou live is going to damage their already small habitat even more. Biologist Chris Johnson also sees the fence as a way for companies and factories to build more than only a fence in the forest, which will make the habitat of the Little Smoky herd even smaller. The fence is also proposed as an alternative of killing off all the wolves in the area around the caribou. Between 2005 and 2012, hunters killed 841 wolves in Little Smoky range, and although the amount of caribou did stop decreasing, a study done in 2014 showed no evidence that the hunting actually helped the caribou herd. Some people doubt however that the government will actually stop killing the wolves after the fence has been put in place. Since the wolves inside the fence will probably also be killed. Stan Boutin on the other hand, consider the fence a far less evil option than “full fledged, ongoing wolf control program”, as he says in Science. 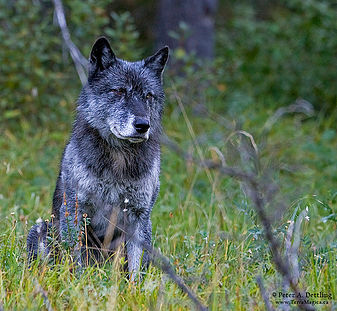 All in all, while a fence still isn’t a perfect solution to saving the caribou, it is more wolf-friendly to keep the wolves away from the caribou than to kill them. And if the fence is successful in Canada, we can use it in other places, and to protect other species in the future. 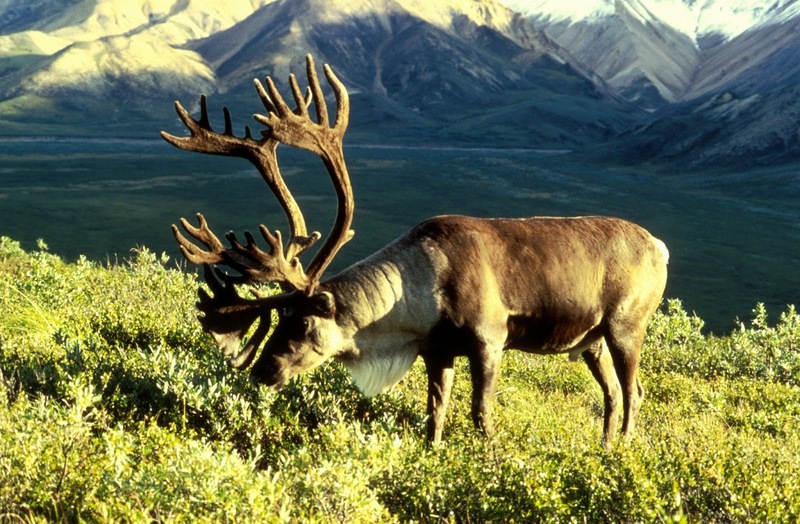 Many people are sceptical about it since it is unclear how it will affect the caribou’s habitat as a whole. But we can only find out about this with an experiment.